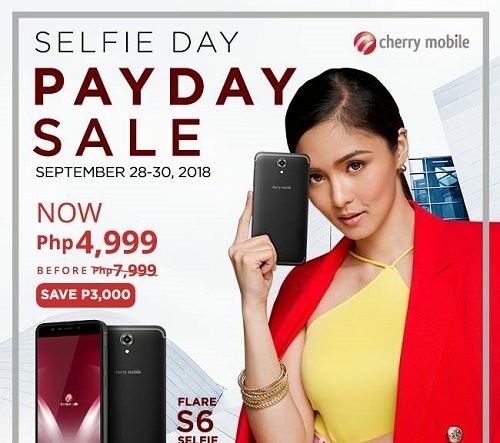 Cherry Mobile Flare S6 Selfie Day Sale This Weekend! 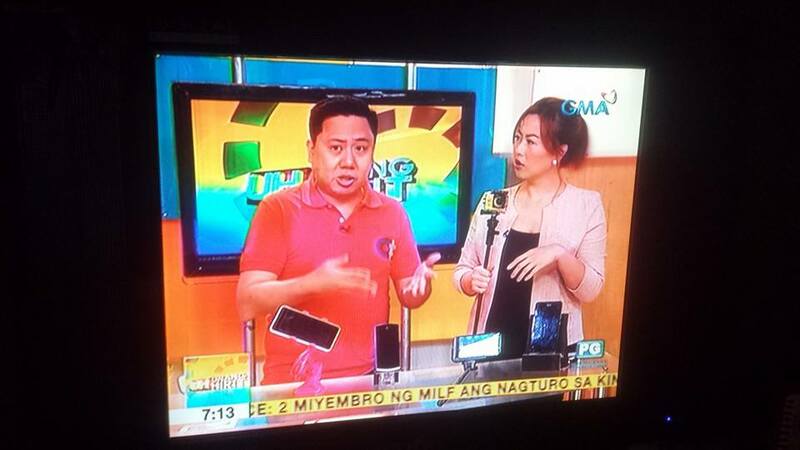 While the new Cherry Mobile Flare S7 series is getting some hype even if it’s not yet launched to the public, the top local mobile phone brand of the Philippines would like to give Filipinos a chance to own one of their best camera phones they’ve ever produced. The Cherry Mobile Flare S6 Selfie Sale was launched last year along with the other S6 phones, which is still selling quite well up to now. Since it’s a payday weekend, Cherry Mobile wants to give everyone a chance of owning one of their best phones to date. The Cherry Mobile Flare S6 Selfie Sale will happen from September 28-30 where you can purchase the phone for only P4,999.00! That’s a big P3,000 discount from the retail price. Make sure to visit the nearest Cherry Mobile Store or kiosk to avail this big discount!